A new trailer has been released for BBC One’s new psychological drama From Darkness, starring Anne-Marie Duff. 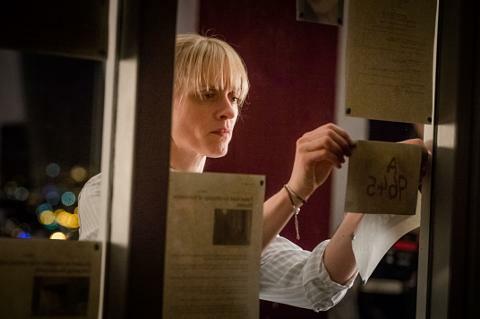 Anne-Marie Duff plays ex-police officer Claire who is pulled back into an investigation she thought she left behind. The cast also stars Johnny Harris, Richard Rankin, Luke Newberry, Caroline Lee Johnson, Lyndsey Marshall, Adrian Rawlings, Ben Batt and Leanne Best. From Darkness is due to air in October.